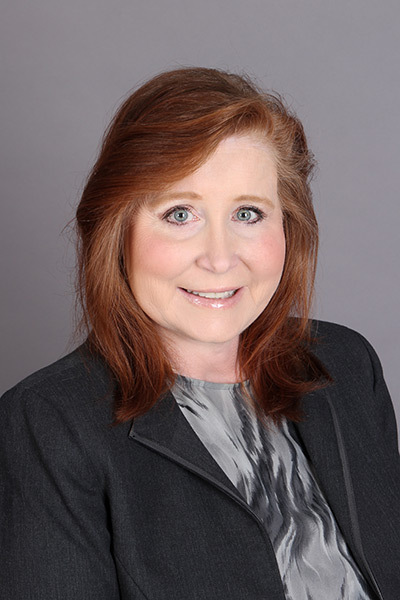 Jo Shernaman is a Senior Paralegal in the firm’s litigation group in both Missouri and Kansas. Her primary focus for the past five years has been traumatic brain injury cases, medical malpractice, personal injury litigation, and wrongful death cases. Jo Shernaman graduated from State Fair Community College and then pursued a double major in Business and Accounting at Central Missouri State University. Jo followed college up with more than thirty years of experience with private companies in senior management positions in the motor vehicle industry, with an emphasis in accounting and software development. She is not only a conscientious paralegal, but also is an advocate for our clients. Jo understands the frustration and stress people feel when they, or someone they love, have been hurt due to the negligence of another person and/or company. She fights big insurance companies for our clients, because she feels insurance companies are too often motivated chiefly by profits. Jo works tirelessly to insist insurance companies compensate RS Law’s injured clients fairly. She enjoys working with clients to empower them and to help them feel in control of seemingly uncontrollable situations.